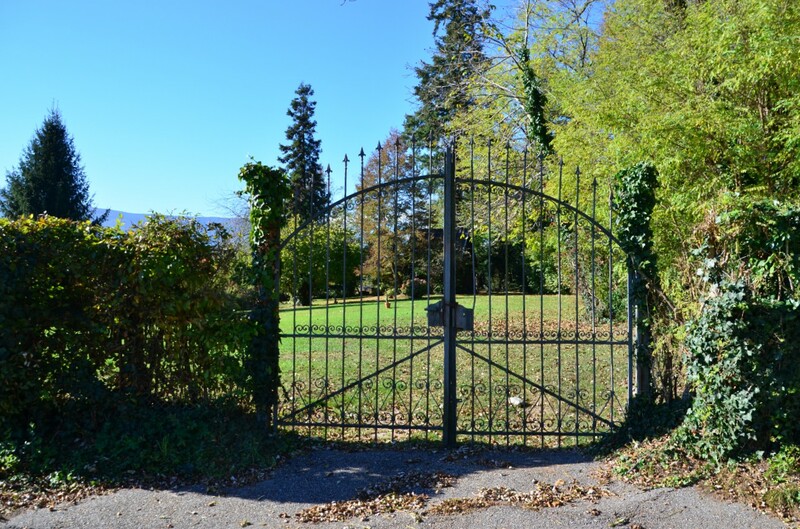 In Bresternica 5 km from Maribor we sell a plot for building with infrastructure in place in size 2.942 m2. The plot is suitable for construction of an individual house or villa. Quiet location, close to landscape park, access to the plot is arranged good. Pozdravljeni! 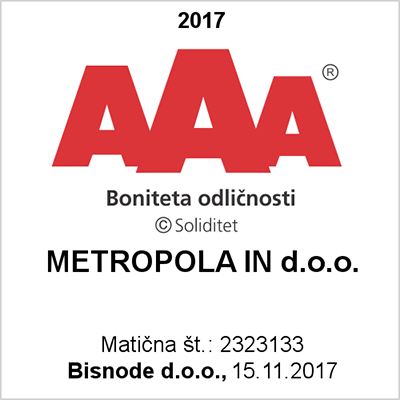 Zanimam se za nepremičnino na tej povezavi http://metropola.si/oglas/185586-prodaja-parcela-zazidljiva-podravska-maribor. Prosim za možen termin ogleda. Lep pozdrav!